Natural chipotle pepper oil extracts are added to our Super Premium extra virgin olive oil to create a deep, rich and smoke-dried chipotle flavor explosion that is highlighted with a hint of smoked hickory. This well balanced infused EVOO is a customer favorite and perfect for grilled or smoked chicken and meat. Southwestern cuisine fans will be inspired by this authentic chipotle flavor and aroma. A 5 out of 10 on the heat index. Featuring the bold taste of Mexican cuisine, this oil is infused with a blend of savory and spicy flavors. Serrano and Cayenne peppers are crushed into a paste with garlic, caraway, coriander, oregano, and cumin and then blended to create an incredibly spicy and complex oil that works well with chicken or vegetable dishes. Cayenne peppers are mostly red and contain a long lasting heat and spicy sensation that builds towards the end. Our Cayenne infused EVOO uses strictly pepper extracts from Cayenne peppers that have been carefully selected for their heat index. Named after the capital city of French Guiana, Cayenne, this pepper is a staple in Mexican, African, Middle-Eastern, Asian and Southern American cuisines. It is a versatile olive oil that is also fantastic over oven roasted cauliflower steaks or drizzled over creamy soups. Our handcrafted, Roasted Walnut Oil is made in Saumur, France strictly following 150 year-old traditional methods. Slowly roasted to perfection, then expeller-pressed and lightly filtered. Walnut oil is oil extracted from English walnuts (also known as Persian walnuts). Each 100.0g of oil provides about 63.3g polyunsaturated fatty acids, 22.8g monounsaturated fats, and 9.1g saturated fats. It contains no cholesterol. 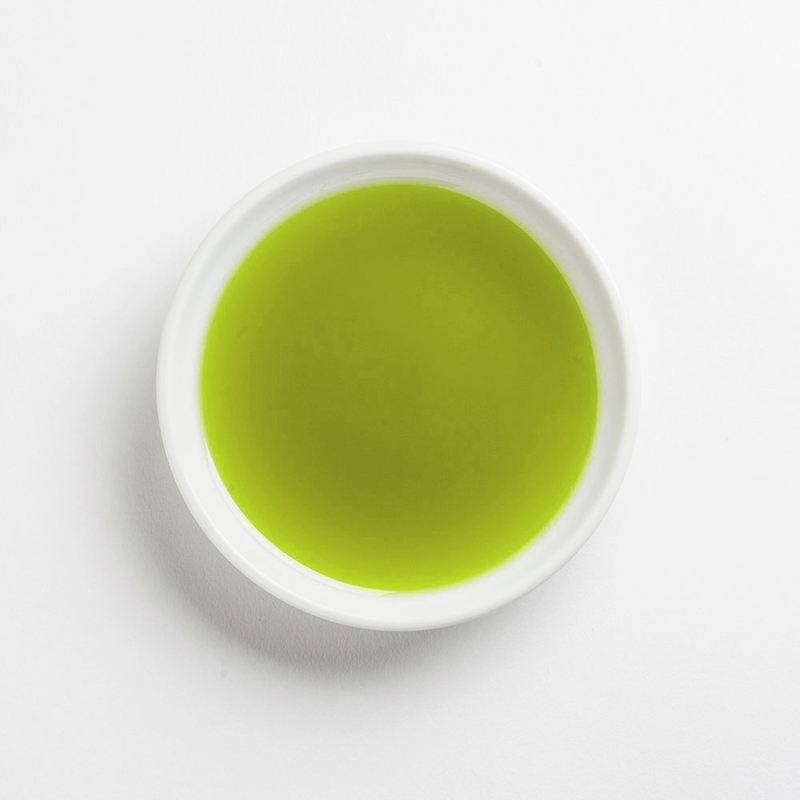 It is about 60% linoleic acid, an essential polyunsaturated omega-6 fatty acid, and 23-27% monounsaturated oleic acid, an omega-9 fatty acid. Walnut oil also contains about 0.7g per Tbsp (or 1.5g per 100g) of alpha linolenic acid, which supplies the body with needed omega-3 fatty acids, another form of polyunsaturated fats essential to human nutrition. Sesame seeds are an excellent source of antioxidant and are extremely rich in beneficial minerals and vitamins. The roasting process brings out a deliciously nutty flavor and gives the extracted oil a beautiful golden color. The bold and marvelous aroma of our Toasted Sesame oil is a natural complement to many of our vinegars. Its smooth yet permeable flavor makes it perfect for marinating meats and veggies, but you won’t want to stop there. Combine it with one of our honey vinegars to glaze seared tofu or to toss sweet potatoes for an amazingly flavorful twist. 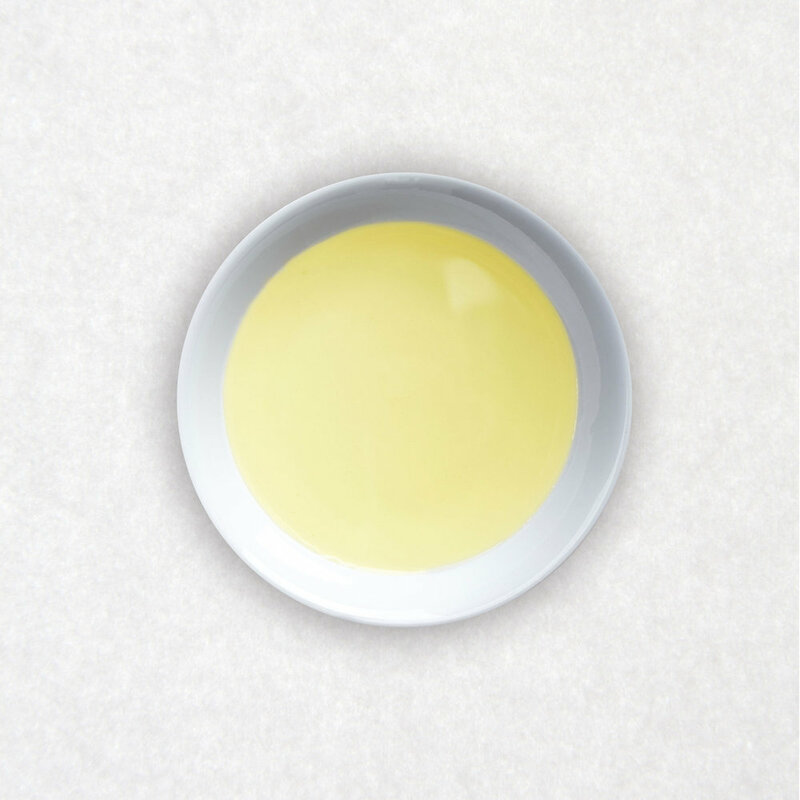 Regardless of how you choose to combine it, this Toasted Sesame oil will certainly hit all the right notes: salty, sweet, sour, bitter, and umami. Our Black Truffle infused EVOO has been created in tandem with Paolo Montanaro, president of the Italian Truffle Society in Alba, Italy. Paolo’s black truffle oil beautifully captures the essence and earthy aromas of a freshly foraged black winter truffle. The black winter truffle is earthy, mushroomy, and less intense in flavor than its white truffle counterpart, which makes this Black Truffle infused EVOO chefs’ favorite oil for risotto, eggs, steak, and Mushroom-Gruyere pizza. Olivina's white truffle oil is a world-class truffle oil. Instead of the common “gas-enhanced” common truffle oils flooding the US market, our truffle oil is unique. The white truffles are actually steeped in extra virgin olive oil producing a creamy consistency with huge notes of white truffle. The connoisseurs olive oil. Made in Italy in an artisan fashion an unmistakable intense white truffle flavor.